I have always been an avid ring wearer. My new favorite rings (aside from my engagement ring of course) are Midi Rings. I bought some from H&M to see if I like them and sure enough, I do. The only problem is... they turn my fingers green. It is probably time to invest in a few nicer Midi Rings. 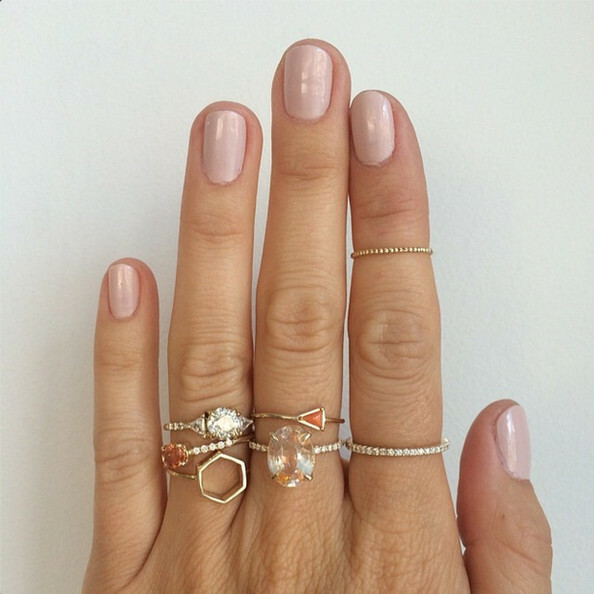 Have you bought any great Midi Rings recently? These ones are cute and this one would be cute as a Midi.